One of the most critical tasks you can perform as a board member is to create policies for your HOA and then consistently enforce them. HOA regulations need to be adhered to by all members including the board members. Failure to implement policies leads to chaos and tension in the organization. It can also lead to lawsuits and conflict that would otherwise be unnecessary. 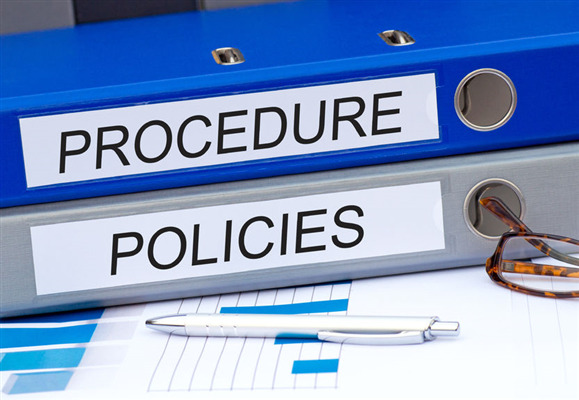 If you need help developing policies including financial matters such as fees and expenses, Gassen can help you define the regulations and enforce them as required. Contact our office today for a consultation. 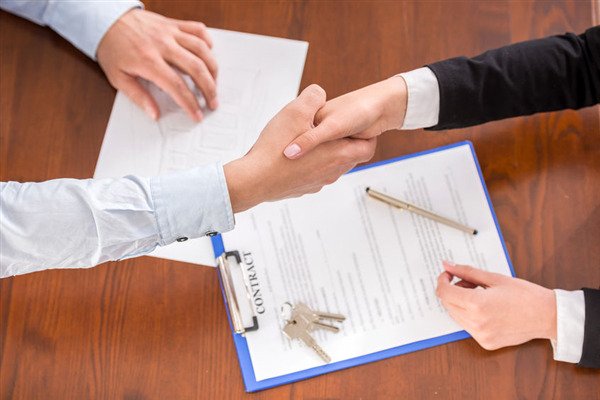 How Important are HOA Management Contracts? HOAs present a broad spectrum of challenges and issues that arise due to conflicts between members and board members. No matter how great your HOA is, there will always be situations that arise in which people disagree. For this reason, HOAs and other organizations must draw up contracts to get everyone on the same page. If conflict ensues (and it will), a contract reminds everyone of what was agreed upon between the board and everyone in the organization. Contracts are legally binding and give either side leverage in settling disagreements. 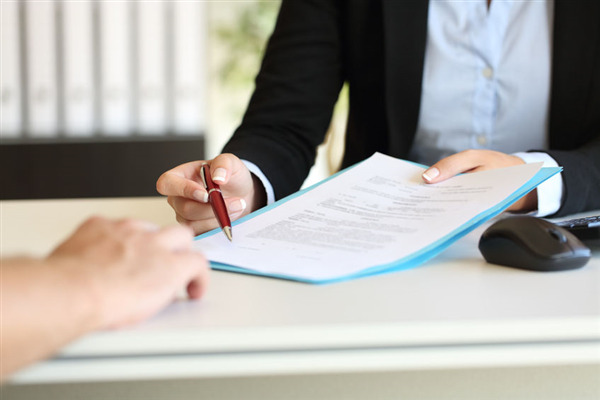 Below is a summary of some of the reasons why you need clearly defined contracts in your HOA. By their very nature HOAs affect property values. The question is whether the values increase or decrease. Much of that is in the hands of the HOA. 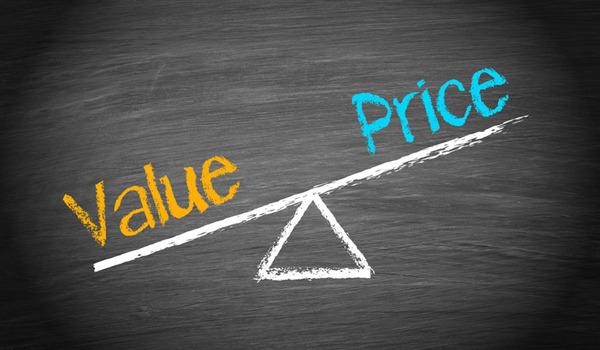 Property owners and managers also have a substantial effect on the market value the condition of the property over time. Below, we provide some tips on how to avoid low property values and maintain a strong presence in the real estate market. If you need further consultation, you can contact our office. We’ll be happy to go over the property management services we provide.